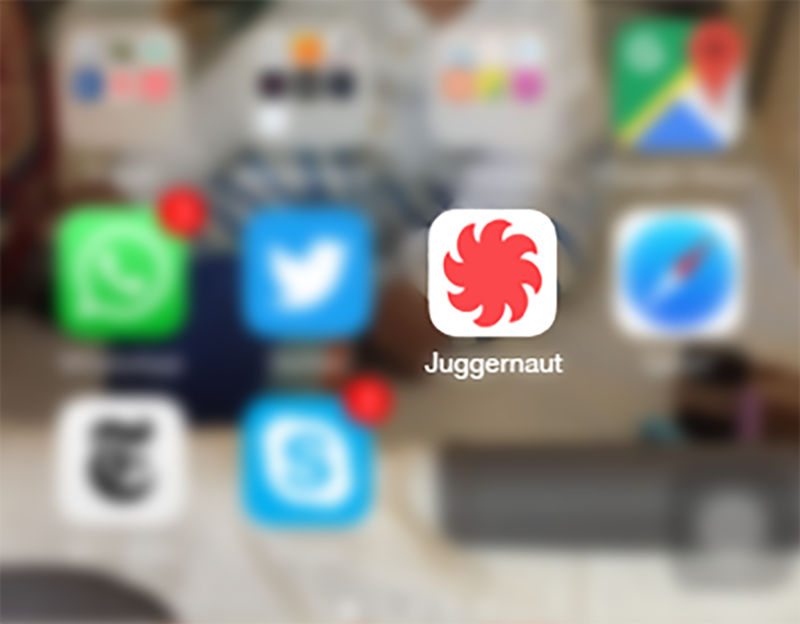 Going forward we are going to disable purchase of individual books on the Juggernaut Books iOS app. You will be able to purchase the All Access subscription on the app and read Juggernaut catalogue at ease and if you want to purchase titles outside of the All Access subscription you can follow the steps below to continue buying and reading. 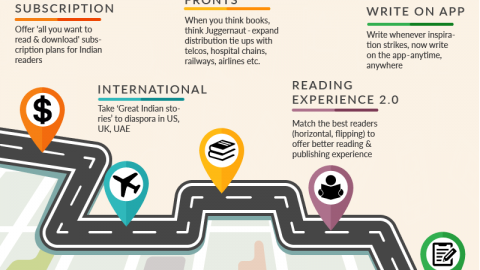 How to buy books from Juggernaut Books on iPhones? 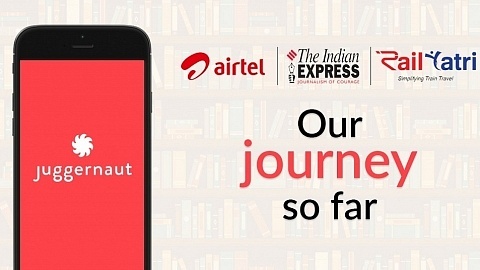 Your device must be connected to a wireless or data network in order to download e-books to your Juggernaut Books app. 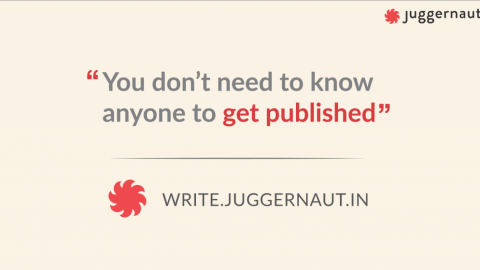 Sign in to the Juggernaut Books website with the same user ID and password you used when you registered with the Juggernaut Books app. Browse for e-books you want to read.